View all of the photos from the photobooth here. 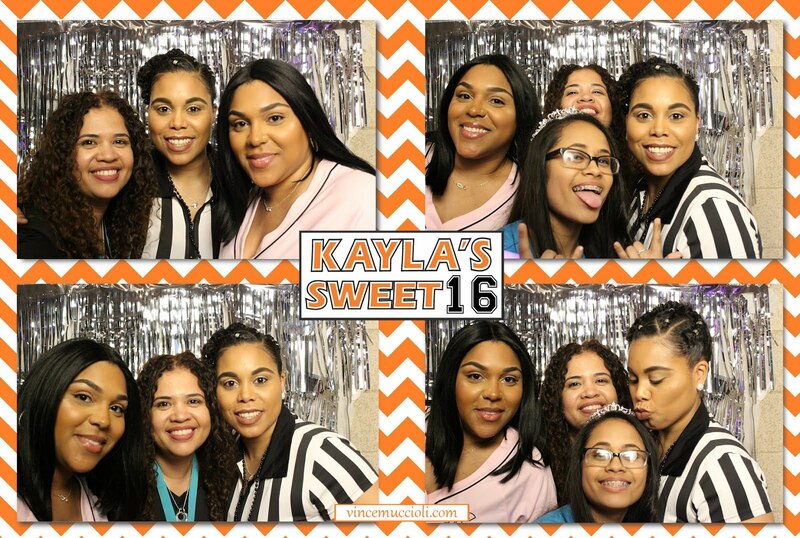 View all of the pictures from the photobooth here. Check out the pictures from the photobooth here. Ver todas las imágenes de la cabina de fotos aquí. 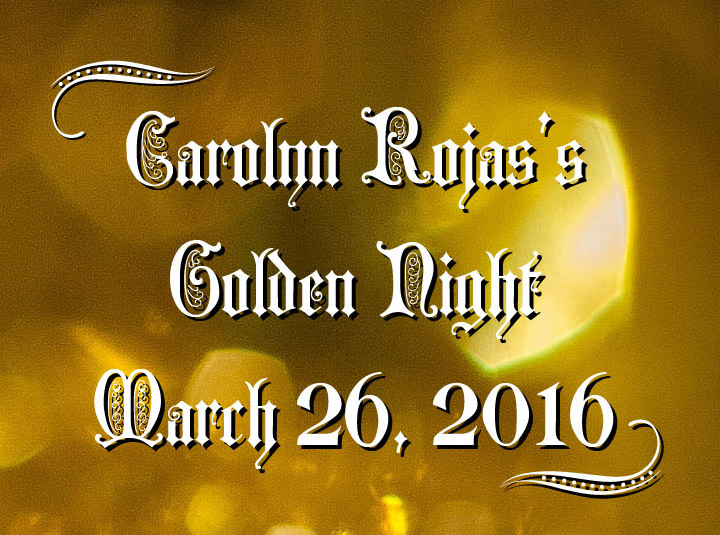 Carolyn's golden night will be my first live uploading session ever. As people take photos, they will be uploaded to the gallery and shareable via any social media site you want. 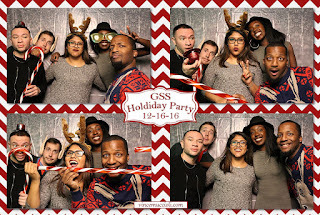 The photobooth printouts will be available here.